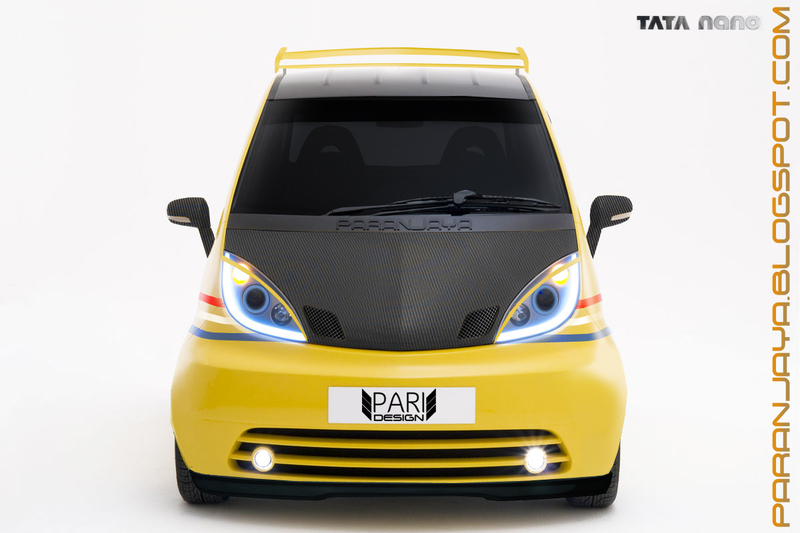 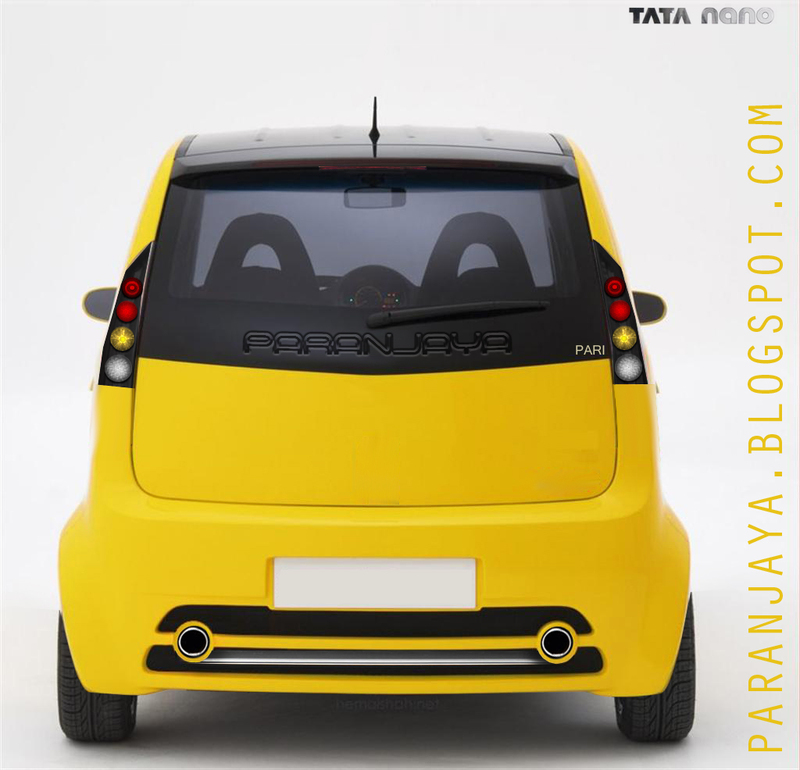 Here is the all side view of TATA Nano as requested by Anonymous. 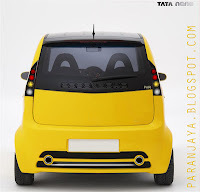 I would say, Tata Nano 2012 is such a nice good looking cute small car by Tata Motors. its new color variation is awesome. 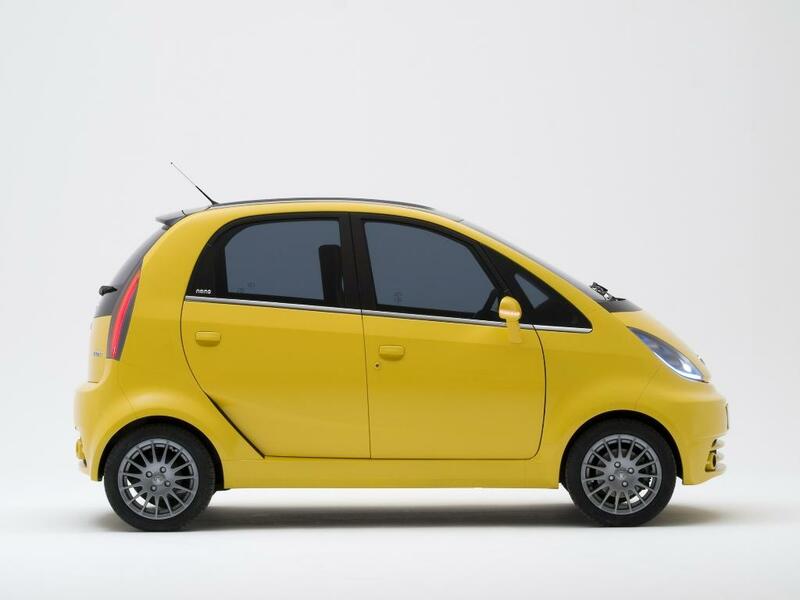 Overall by looking nice car in this price segment. 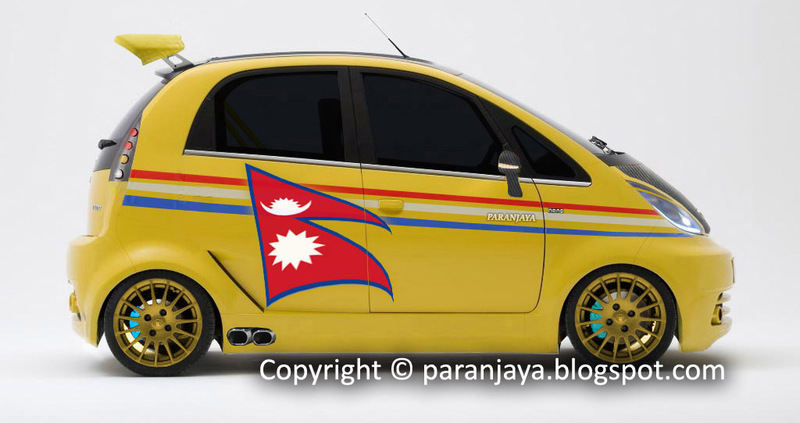 The additional 240 taxes has made it expensive in Nepal but still its the cheapest car there.Nano has started a price war in India with its low price tag and exuberant looks.Its rivals have to rethink their strategy.